9 Ways Marketing Can Fix a Sales Slump - JustPositionIt! Did you know a whopping 45% of salespeople miss their quota? 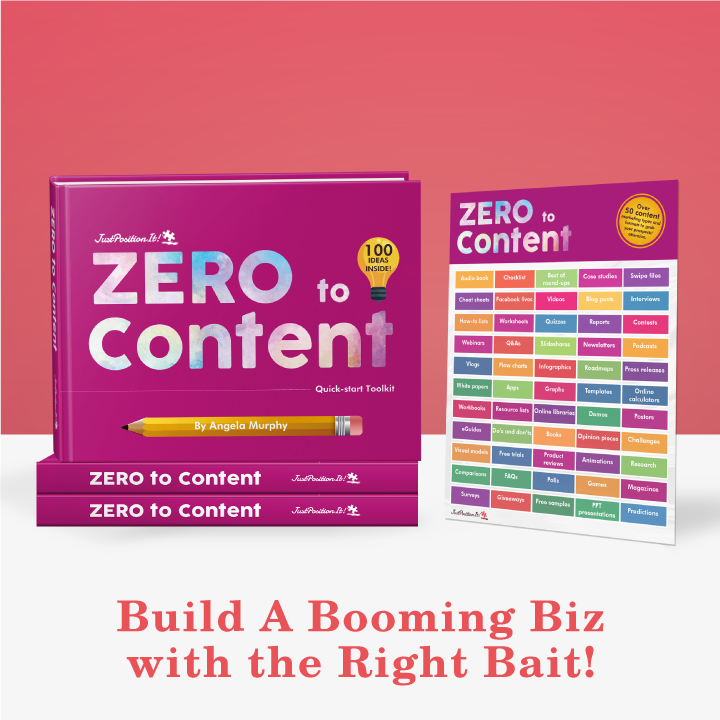 * Yes, hearing that—if you’re a business owner or marketer—is like being subjected to the excruciating misery of nails being scraped across a chalkboard…for an hour. There’s hope; keep reading. 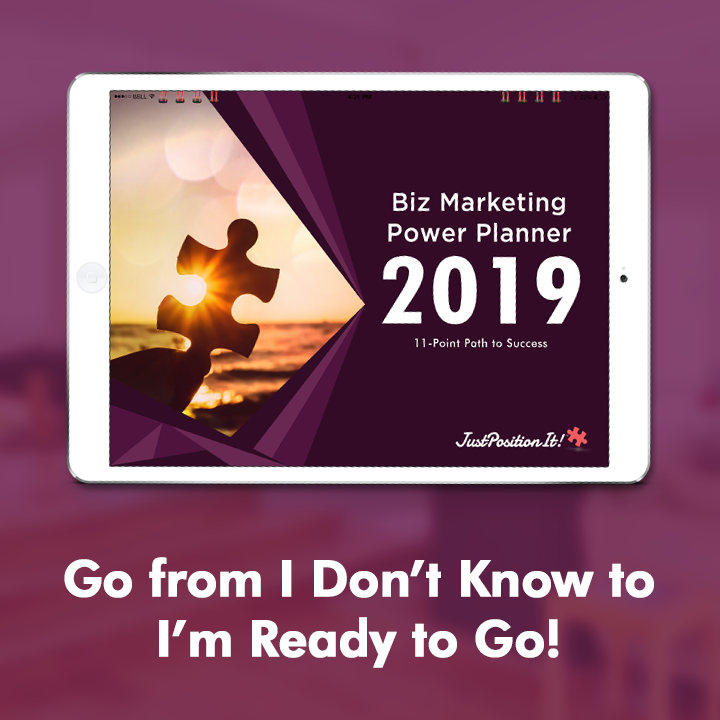 It seems most businesses finish their year-end planning and look forward to the New Year and all the sales they’ll bring in. There’s fresh talent on the team, new marketing ideas are flowing, and there’s excitement and anticipation in the air for what will come. Then, mid-year hits, and sales are off target. Oh snap! Sound familiar? Luckily, there’s a few things that can help when you’re having an off-sales year or are in a sales slump. I’ve seen it happen. You start off the year with great intentions, you get busy servicing clients and customers, and boom—sales aren’t quite where they need to be. Below are 9 ideas to get your sales back on track using the power of smart marketing. It’s when businesses or marketers promote a new product, new messaging, or a new service once, and forget to continue the promotional effort. It’s so easy for you to put the time in to create a product or service, launch it, and be off to the next thing. Trust me, your audience needs to hear your messaging more than once. Start repeating your value proposition and messaging in all outgoing communications and mediums. Start repeating your messaging to employees. This is just as important as external message promotion. One other component to this is COPYWRITING. Give your copywriting a review and overhaul if need be. Always, always get a fresh pair of eyes on your messaging and copywriting by a professional and CREATIVE writer. Small tweaks in your messaging can make a big difference to your bottom line. 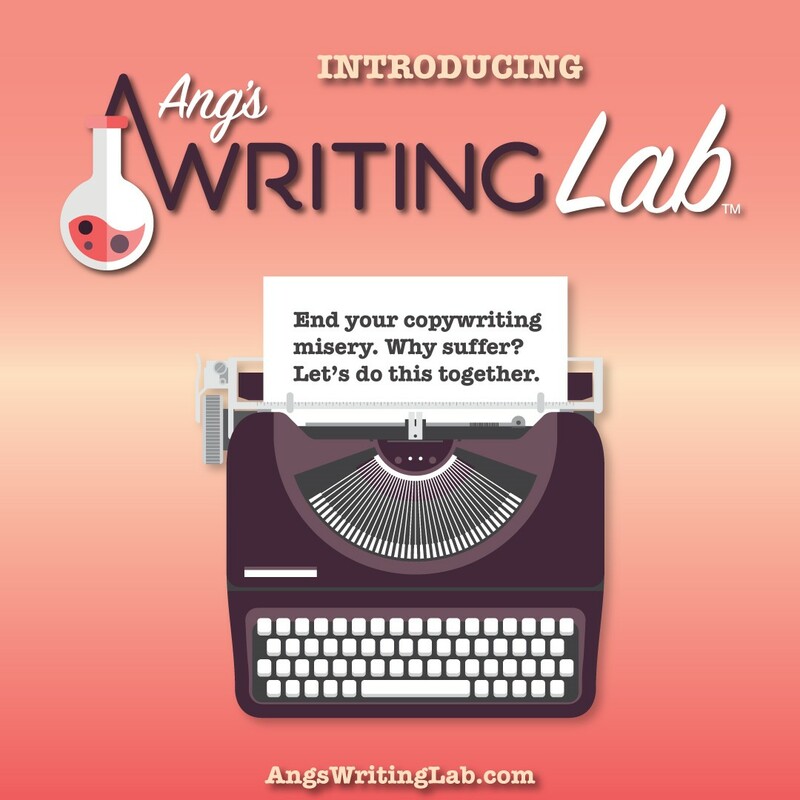 If you want help with your copywriting, click here. Oh, that thing you put so much effort in to create last year and that’s now covered in dust? Yes, that! Usually, revisiting your marketing plan can remind you of all the great ideas you came up with and can even help you develop new ones. If you’ve got the resources, designate an individual to monitor your marketing plan and its progress, or set ongoing marketing plan check-ins to help you stay on track. Make sure your messaging or revamped messaging is front and center. This may seem like a no-brainer, but it’s not. See item #1. Where is your opt-in form? Do you have one? If not, you should create one pronto. You need a way to capture email addresses for folks who come to your website. If you don’t yet have a checklist or some type of freemium to give away, simply add a way for people to sign up to get free updates from you. This is a must-have. Make sure it’s super easy for people to contact you. Don’t make people search for your email address or phone number. Add testimonials. Call your best customers and ask for a testimonial. Do this today and add them to your website. When you’re in a sales slump, it’s a great time to let the world know you’re still alive and kicking. If you don’t have a social media presence, start one. Start with Facebook, Twitter, and LinkedIn. Research suggests that when people background check a company, they’re more likely to click on the company’s Facebook page than click on the company website link. This is BIG, folks. If you have an existing social media presence, start posting more often. Be careful, though, with your posting schedule on Facebook—the last thing you want to do is increase your number of unfollows. I’m certain you have at least one popular product or service that you can build a campaign around, right? Now is a great time to do it, during mid-year and summer months. I can’t harp on this enough. Don’t fall victim to the “one-and-done marketing syndrome.” You need constant promotion; your business and sales demand it. 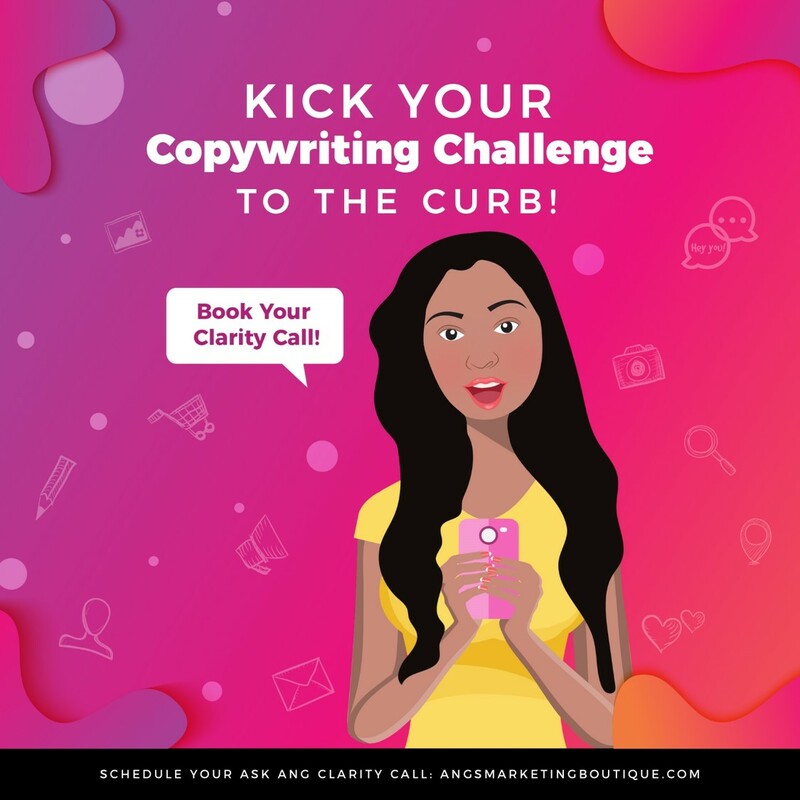 If you attend events and collect business cards, gather email addresses on your website, or cold call—now is the time to reach out and follow up with those warm and hot leads. So many times we focus time and energy on bringing in new leads, but never properly follow up with them. Pull out those business cards and email addresses and create a simple follow-up program. You can start with email and even have your sales force follow up with them, if you have one. Have an intern make outgoing calls to your warm leads to get the ball rolling. Send a quick and inexpensive postcard, if you have mailing addresses, with an enticing headline to get a conversation restarted. Any time you have warm leads, striking while the iron is hot is preferred, and following up quickly and consistently can always win out. This can be a very effective way to glean ideas and do it quickly. Schedule a meeting or set up a conference call with your most creative marketing and sales personnel. Let them know beforehand that you’re looking for new ideas to spur sales. Maybe it’s just me, but I like to be able to think and ponder about ideas before I present them. That way people will come to the table, (hopefully) prepared and ready to contribute. I’ve seen this method work wonders. Getting folks in a room, putting up several flip charts, and talking about solving problems for your customers and getting new prospects in the door can be an amazing and fruitful experience. Ok, you need to have something meaningful to talk about here. LOL! In this digital age, it’s easy to forget about how effective issuing a press release can be. Last time I checked, online and television news media outlets weren’t turning stories away. The news and media are ALWAYS hungry and need to be fed. A press release can increase your company’s visibility and generate a buzz that can increase sales. Be thoughtful that your press release provides value and genuine news. A reactivation program can be a super way to engage cold prospects who were once warm and even hot. One way to reach out again is with smart segmentation. In my article, “How to Slam Dunk Your Marketing like NIKE Using Customer Segmentation,” I talk about how to use customer segmentation to target your ideal clients and customers and re-engage them. Recency: When was the last time your customers bought from you or downloaded a piece of content? A week ago, a month ago, six months ago, a year? Frequency: How many times in a given time period has your customer bought from you, opened your emails, or NOT opened your emails? Monetary: What have your individual customers spent over time? How much do they spend on a given purchase? Take a look at your database, past customers, and cold leads, and reach out with an effective message based on their history of interaction with your company. If you have a question, drop me a note here. 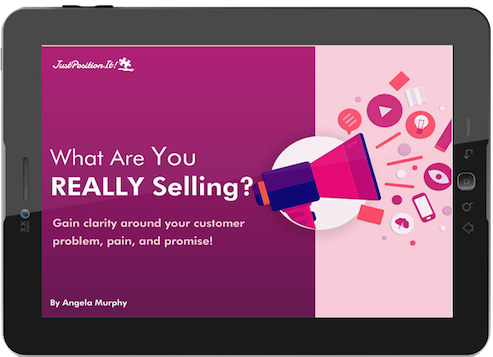 Any time your sales are off-track, it doesn’t have to be a pain in your side. If your sales are off, there’s no need to take it lying down. Make sure to use 9 Ways Marketing Can Fix a Sales Slump as a remedy and even BEFORE your sales start to lag.